TrustMark, the Government Endorsed Quality Scheme for tradespeople, is celebrating after TrustMark Registered Business, SEH BAC, an award-winning home improvement specialist, recently won the prestigious ‘Consumer Confidence’ award at the National Home Improvement Council Annual Awards (NHIC). 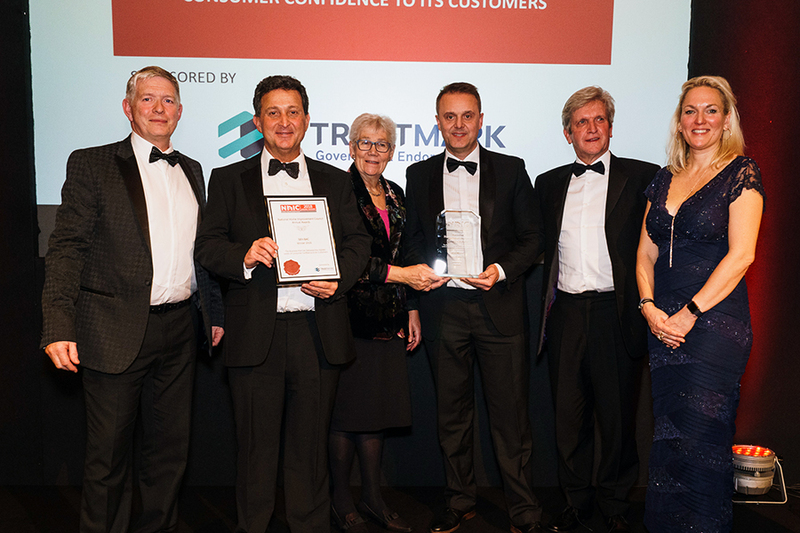 The award, which was sponsored by TrustMark, recognised SEH BAC’s commitment to delivering Consumer Confidence. The business also demonstrated how it provided an exemplary level of service and care by offering availability of choice, consumer comfort, protection and overall satisfaction to its customers. 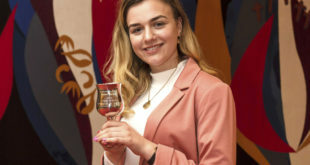 The winners were announced at the 44th Prestigious NHIC Annual Awards on 22 November at a distinguished gala presentation evening in Westminster. SEH BAC has been a TrustMark-registered firm since 2009 through the Glass and Glazing Federation, a TrustMark Scheme Provider.